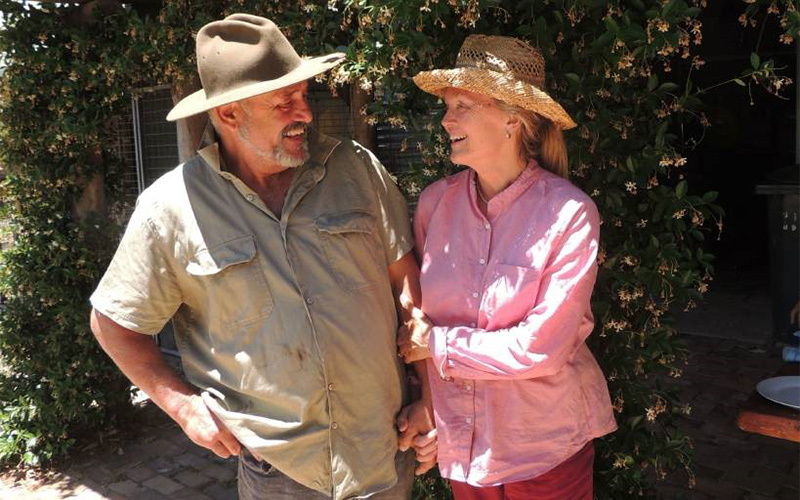 Local organic farmers Marcus Skipper and Sally Ayre-Smith have a bold vision for the future of the Macleay Valley. The couple own Sweet Water Garlic farm at Sherwood and are two of the driving forces behind Australia’s first completely certified organic distribution centre, to be built in Kempsey’s industrial estate in March 2017. The distribution centre will be owned by The Organic Marketing Company, a collective of 47 farmers from Grafton to Gloucester and South Australian company, Natural Organics. Miss Ayre-Smith said the Organic Marketing Company was established to empower Mid North Coast farmers to balance production, profit and organic systems by enhancing marketing opportunities. “The company was formed seven years ago by a group of farmers who wanted to improve and control the marketing of their products,” she said. “Three years ago the board made a decision that our marketing model needed to change. 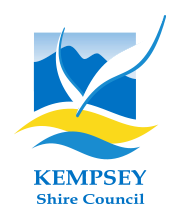 “Stage one will be the distribution centre planned for Kempsey – we have purchased the industrial land beside the Puma service station in South Kempsey and will start building next year. We are hoping to have it finished by mid-2017. Miss Ayre-Smith said she felt it was the right decision to locate the distribution centre in Kempsey and outlined the company’s stage two plans. “The Organic Marketing Company’s stage two plans include training young local certified organic farmers to produce food on small acreages. Farming is a noble profession – growing the best quality food for now and the future and making a good income from this sort of farming is something to be proud of. “I am very passionate about training young certified organic farmers,” Miss Ayre-Smith said. “We want people to farm land that grows all kinds of food, not just beef. We want to encourage young people who perhaps don’t want to be tradespeople or traditional farmers to study horticulture, then come to us for experience working on a farm and getting paid for it. They only need a couple of acres to begin growing their own food and selling their produce to the distribution centre. 24 Nov 2016, 2:12 p.m.